The mission of the Hospitality Committee is to support THON by working with donors both within and outside of the State College community to procure and serve all food and beverage donations at THON events. Hospitality works to fuel THON’s dancers, families, and volunteers through exceptional support and service while representing THON with enthusiasm, commitment, and integrity. Hospitality Committees are a vital part of THON. Pre-THON responsibilities include working the water stations during the THON 5K, creating decorations for the Hospitality area of the Family Carnival, distributing treats at 100 Days ‘til THON, working Concessions at the THON basketball games, and participating in various Committee events. 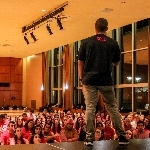 These events include Pink Shirt Orientation, HOS Chaos, Promotions, the ‘Race for the Chug’ Water Social Competition as well as HOS' Committee Competition "Survival of the FitHOS". During THON Weekend, Committees help set up by decorating, organizing, and preparing all Hospitality areas. 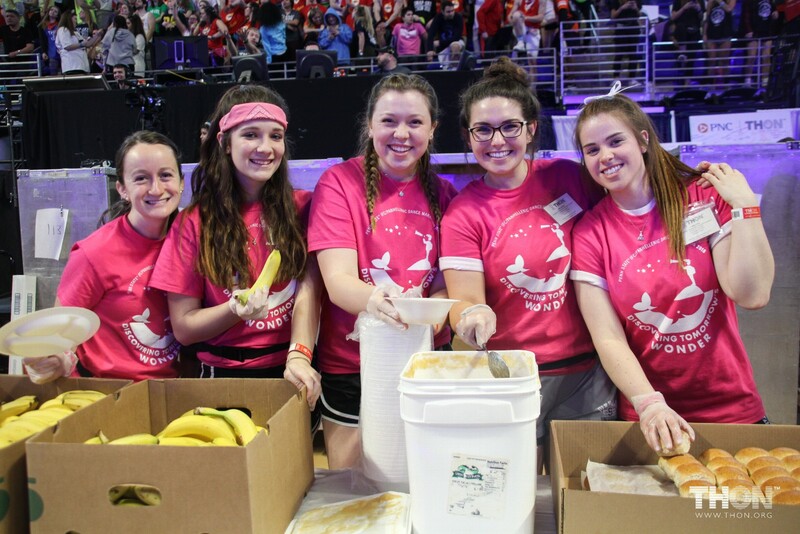 Hospitality Committee Members also have the opportunity to serve many of the meals during THON Weekend like the Dancer Meals and Family Meals. Hospitality Committee Members are in charge of preparing and maintaining the Hospitality serving areas for every meal and snack that is served, and helping keep HOS storage organized and functional. 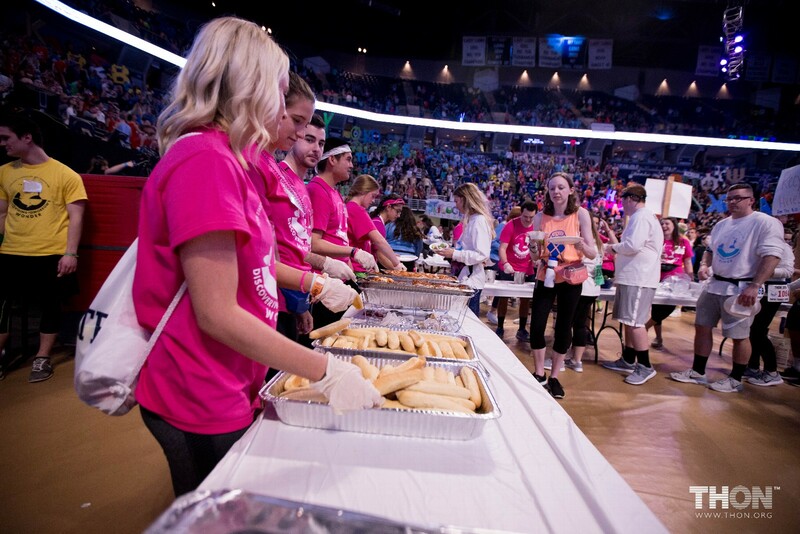 Committees also run the Snack Shack to provide dancers with food at all times, keep the coolers stocked with beverages, and assist the Bryce Jordan Center at various Concessions stands during THON Weekend. Join the Hospitality committee in our commitment to turn childhood dreams into reality by supporting THONTM. Our committee is taking action by uniting with 16,500 student volunteers and over 25,000 alumni supporters in the fight against childhood cancer. Our year-long efforts culminate in a 46-hour, no-sitting, no-sleeping dance marathon each February to celebrate our survivors, remember those we’ve lost, and take a stand--all in hopes of one day dancing in celebration of a cure. Hoispitality plays a key role in helping THON fulfill its mission of conquering childhood cancer by securing in-kind food and drink donations for events throughout the THON season. 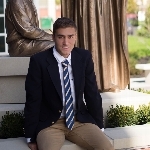 There are 10 Hospitality committees with 26 committe members and 2 captains that work in unique ways to secure our mission of fueling the fight against childhood cancer. The impact of Hospitality goes far beyond procuring the food served at THON events, Captains and Committee Members are avid fundraisers and volunteers that take part in events from working concessions stands at the Bryce Jordan Center to hosting fundraisers at local restaurants in State College. 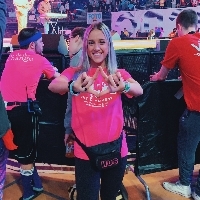 During THON weekend the Hospitality Committee takes pride in not only physically fueling the fight against childhood cancer, but also taking every opportunity to put a smile on the faces of families, dances, and volunteers. THON Committees play a key role in helping THON fulfill its mission of conquering childhood cancer. 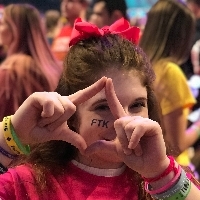 As Committee Members, students plan for and attend THON events as part of a team dedicated to making THON a success year after year, THON Hospitality, plays an integral role in the continued success of THON.